Scorpio Sky can be a tough man to pin down. The United Television Champion has made a habit out of finding excuses not to defend his title as of late. 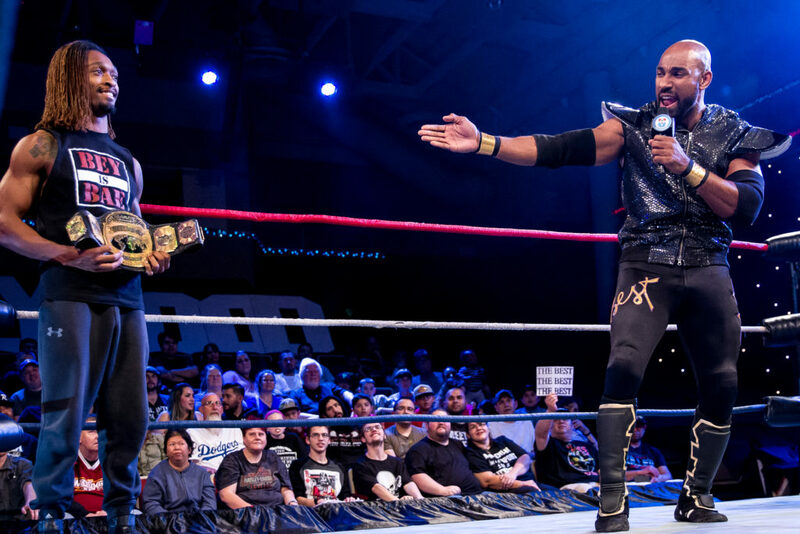 Anything from a painful eyebrow threading to just not feeling like showing up to the building have kept Scorpio Sky out of dodge and have inflamed his contenders. 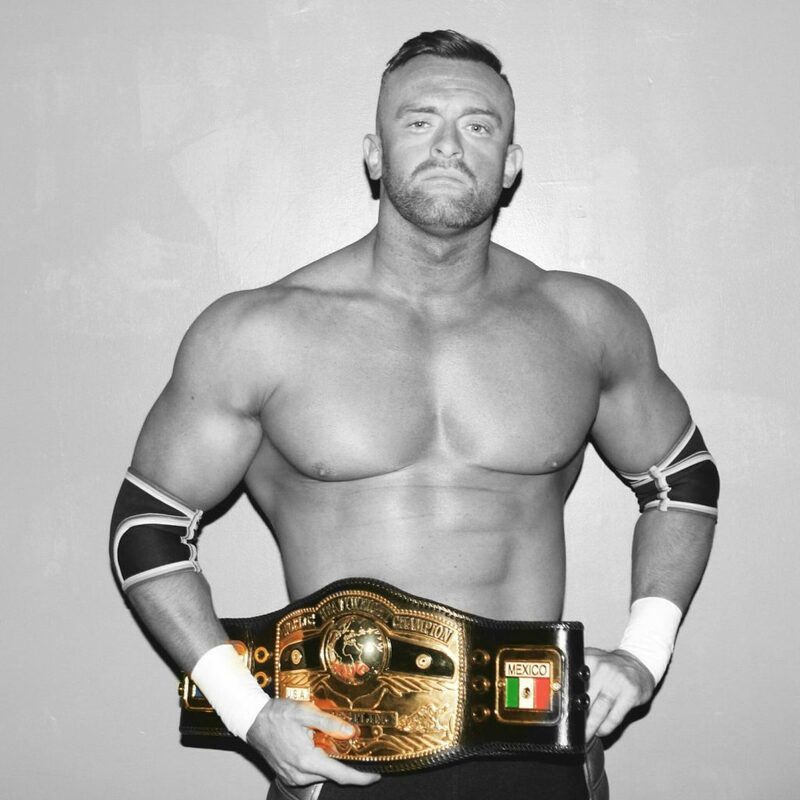 The Television Championship is defended at all United Wrestling Network promotions, so when Sky isn’t even interested in leaving Hollywood, his title contenders are left without the opportunity that they have earned. If Sky won’t come to them, well, they have resolved to go to him. 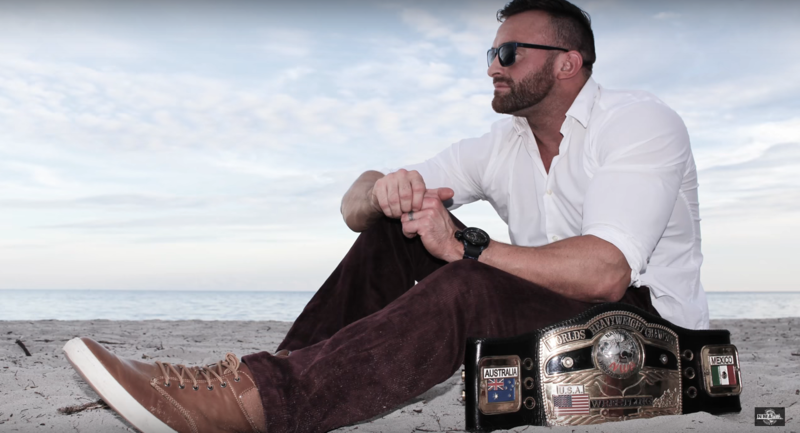 Oliver Grimsly returns to Championship Wrestling From Hollywood on April 15 in search of Scorpio Sky. 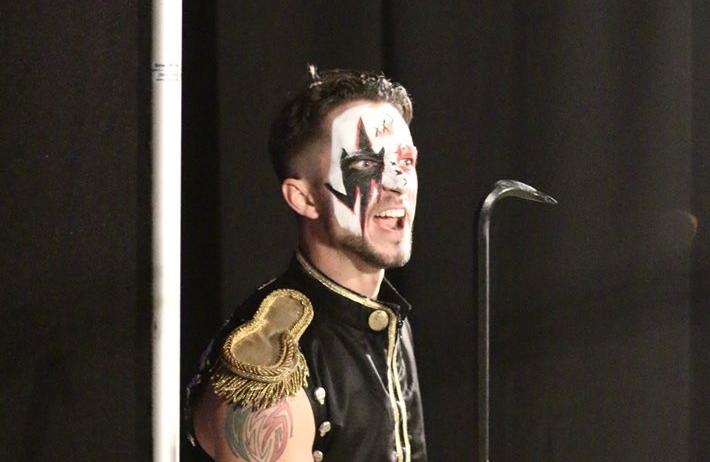 “I’ve hurt men worse over smaller things,” screams a tormented Oliver Grimsly while waving a crowbar, “Scorpio Sky has what’s mine and I’m coming to take it away!” Grimsly hasn’t been seen in CWFH since the summer of 2017. He has spent that time away decimating opponents on Championship Wrestling From Arizona with his trusty crowbar, leading to suspensions on more than one occasion. If he isn’t able to take the Television Title away from Scorpio Sky, there very well may be a team of men in white coats coming to take Oliver away. Oliver won’t be the only man in Hollywood on April 15 with a rightful claim to a shot at the United Television Champion. Viewers will note that Ray Rosas has been chomping at the bit for all of 2018 to get the title match that he earned by beating both Watts and Dicky Mayer. 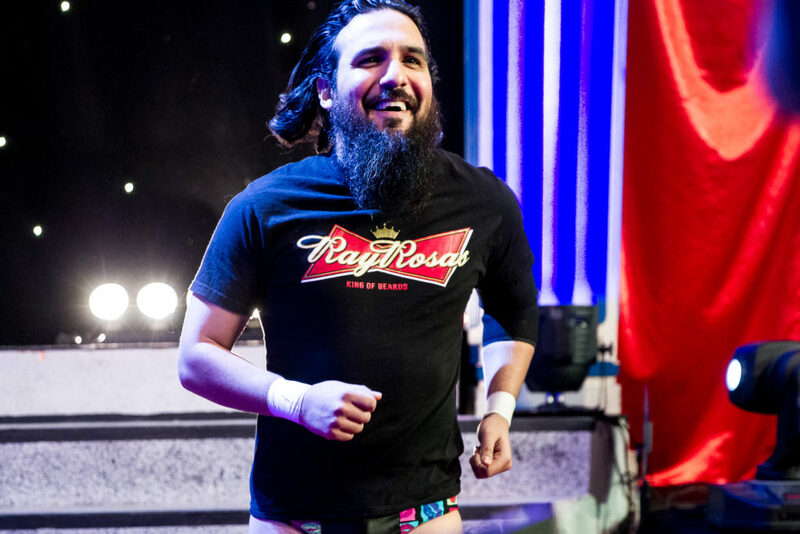 Rosas has been made aware of Grimsly’s presence at the Television Event this Sunday and has personally asked for a match against the “Circus Freak.” If he wants to get to Scorpio Sky, Oliver Grimsly will have to square off with Ray Rosas on April 15. 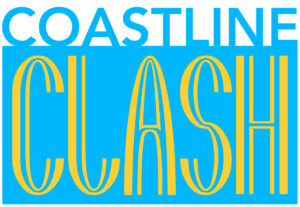 Make sure to be at the Oceanview Pavilion this Sunday to see it live! 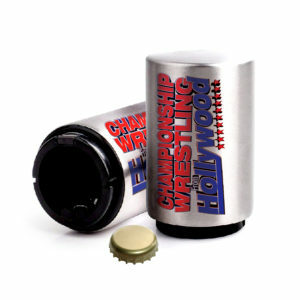 Championship Wrestling From Hollywood is a place for young talents to make a name for themselves on television. Wrestlers like Peter Avalon and Dicky Mayer (to name a few) began showing their bright young faces on the program years ago only to ascend the ranks through their determination, grit, and chutzpah. 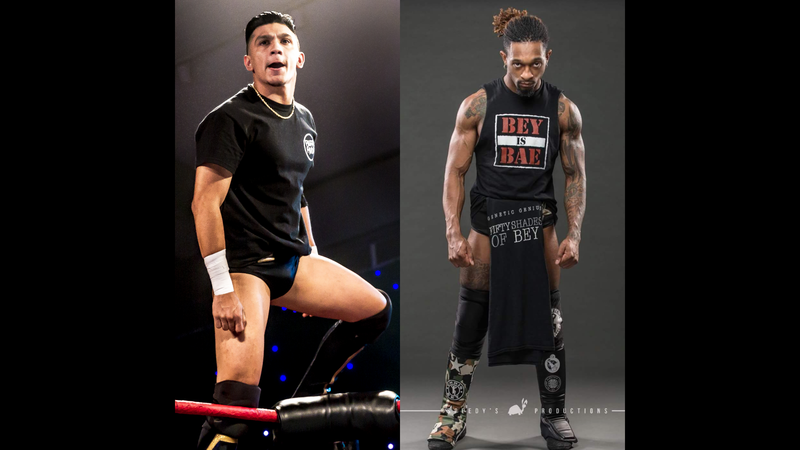 On April 15, two of CWFH’s current bright young stars lock horns in an athletic contest that will send a message to the whole roster as Chris Bey steps into the ring against Adrian Quest. But what makes these men the ones to watch? 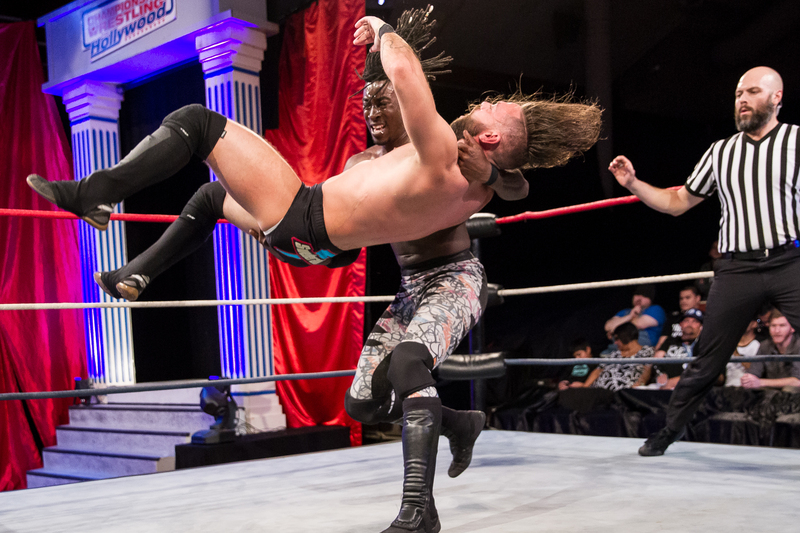 CWFH newcomer Chris Bey studies under the tree of Scorpio Sky – arguably the most athletic competitor in the United Wrestling Network. 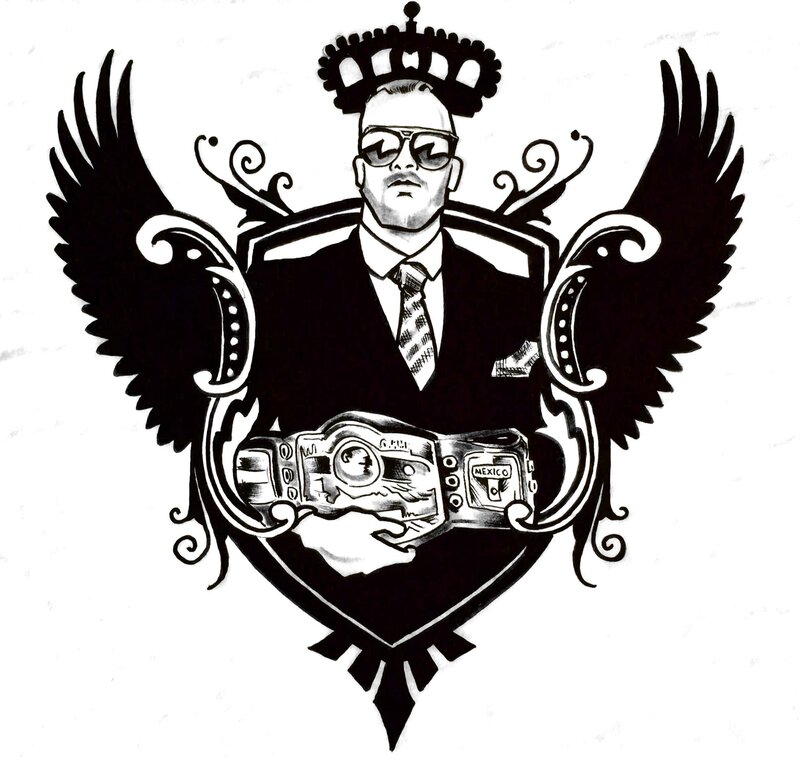 Sky’s athleticism has lead him to victories over the best in the world, evidenced by his fourth (and current) reign as United Television Champion. Sky is also a powerful striker, a tactic that Bey is smart to pick up if he wants to pick off his opponents in a timely fashion. 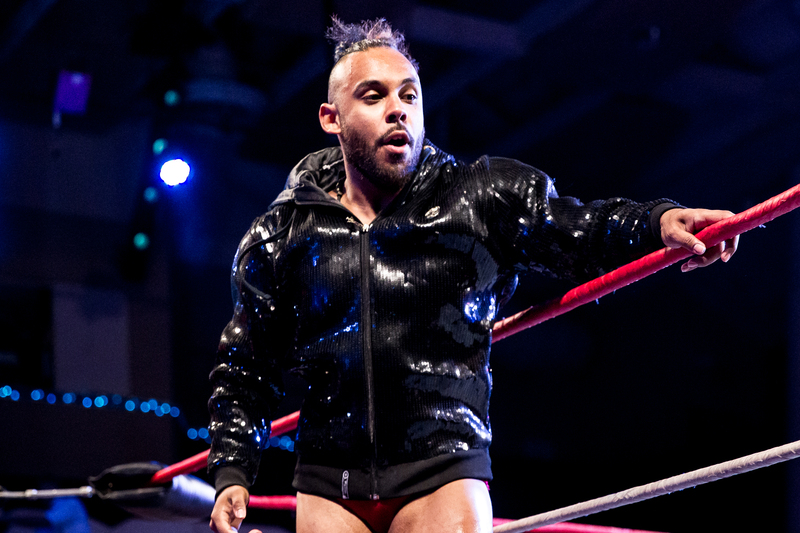 If Scorpio Sky’s prowess is any indication of his protege’s skill set, Adrian Quest has his work cut out for him. Quest on the other hand is no slouch himself. Fans will remember that before being unmasked, Adrian Quest spent the better part of two years wrestling as the luchador Astro Viajero. Wrestling a Lucha Libre style not only makes one quick and athletic, but also instills in its students ways to avoid crucial strikes. As effective as dives and arm drags can be, perhaps Adrian Quest’s most useful skill against Chris Bey will be knowing how and when to evade attacks. 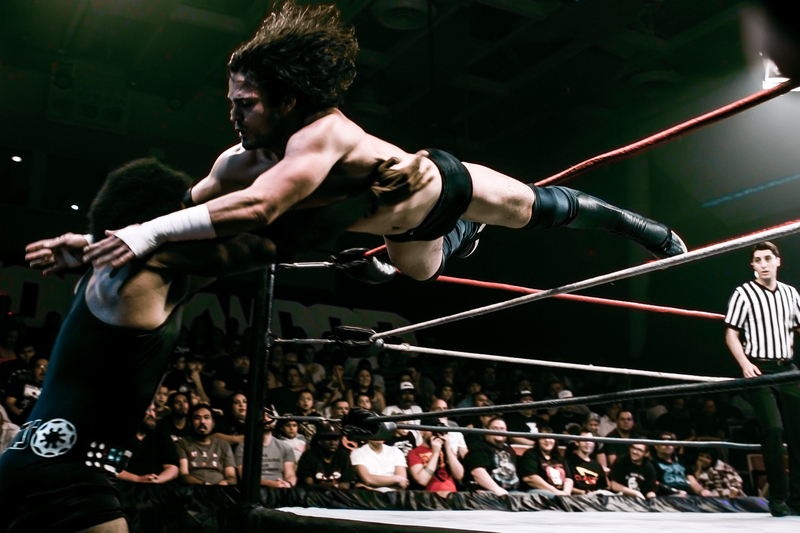 Learned from his time spent training and wrestling in Mexico, Quest’s evasive agility will both confuse and wear down any opponent he stands across from. If Chris Bey wants to call himself “The Next Best Thing,” he better not get frustrated by his opponent’s strategy, for Adrian Quest shines brightest when his opponent feels in the dark. You won’t want to miss a second of action in this one, so make sure to be at the Oceanview Pavilion on April 15 to see it live! 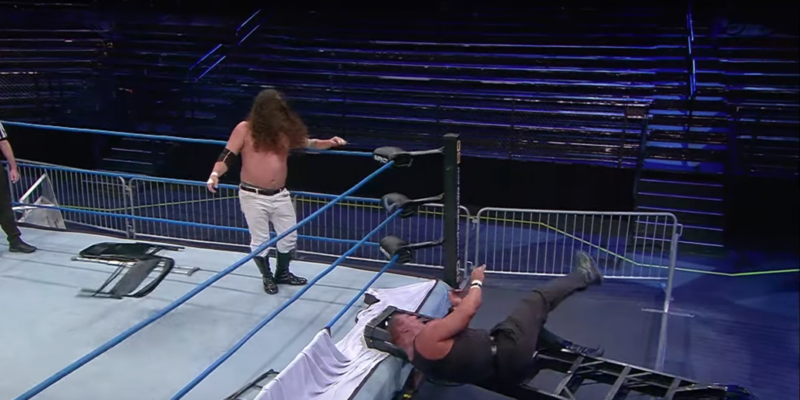 A rotund man named Howdy Price waddled his way into Championship Wrestling From Hollywood in 2017 with a goal in mind. 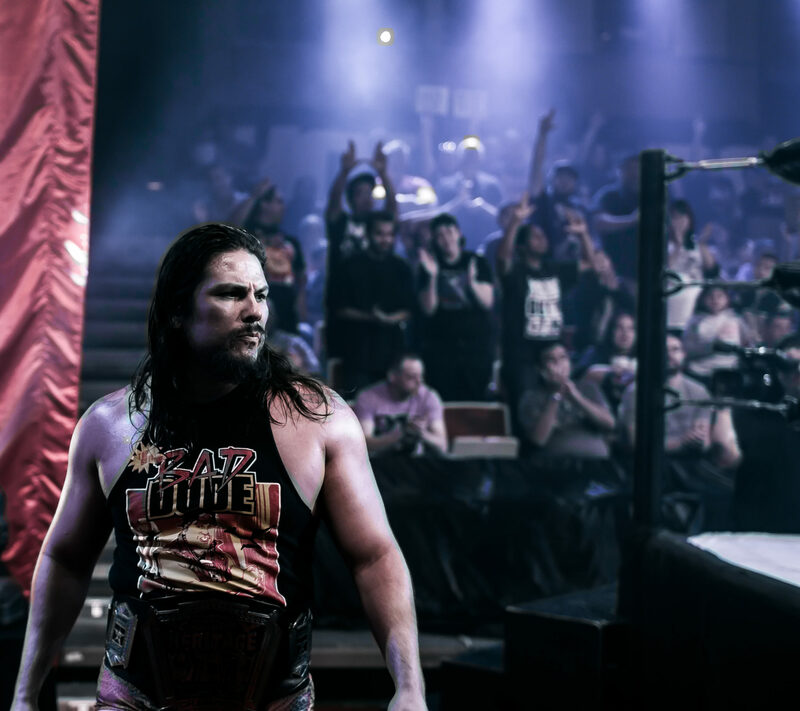 With ideas as big as his appetite, Price hatched a plan to form a tag team to dominate CWFH. Greeting each team he scouted with a friendly, though alarming, “HOWDY,” Price set out to recruit two men who he could refer to as his “Rancheros.” He discovered two tall drinks of water in Raul and Rogelio – a pair of monster luchadors who Price has enlisted to do his bidding in exchange for his managerial services. In two shakes of a lamb’s tail, Howdy had found the targets to send his Rancheros after: the team of Espiritu and Astro Viajero, collectively known as Spirit and the Stars. This hugely popular tag team has delighted fans of the program for the better part of a year, dazzling viewers with acrobatic moves performed by enigmas in colorful masks. Howdy Price took exception to this. The Rancheros have haunted Spirit and the Stars since their arrival to the company; injuring Espiritu, inhibiting Astro Viajero from qualifying for the PP3 Cup Tournament, and (worst of all) stealing their masks. Howdy Price has set out to run these luchadors off for good and has formally challenged Spirit and the Stars to a “Mask vs. Mask” Tag Team match this Sunday with the stipulation that the losing team must unmask for good. 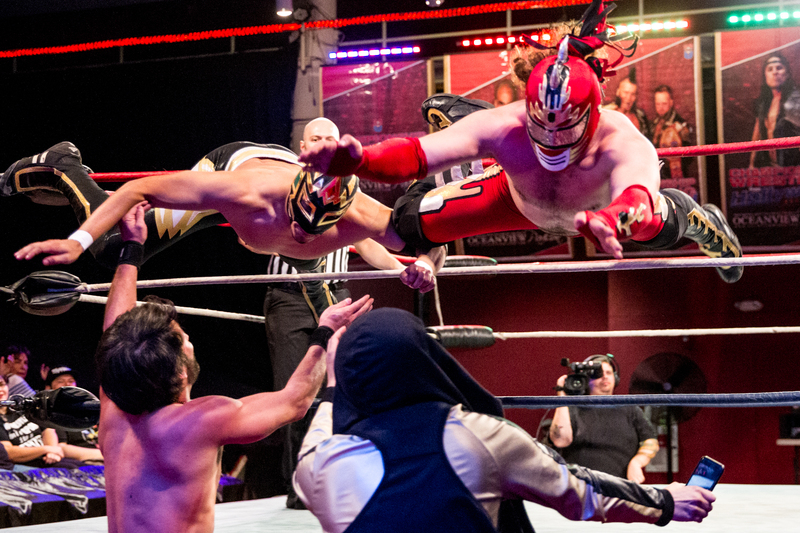 This type of “Lucha de Apuesta” (“Wager Match”) carries the biggest stakes in lucha libre history. Bigger than a Championship match, putting your mask on the line means putting your whole identity and career under that name on the line as well. Many competitors in Mexico who have lost a “Máscara contra Máscara” (“Mask versus Mask”) have never been able to regain the success they enjoyed under their mask and had to leave wrestling permanently. This is the most important match in the careers of these four men. With everything on the line, Raul, Rogelio, Espiritu, and Astro Viajero will stop at nothing to preserve their identities and tear away that of those standing across the ring from them. Howdy Price’s campaign against Spirit and the Stars will be settled this Sunday at the Oceanview Pavilion. Mask versus Mask. Be there! Oh my God! Here he is once again. 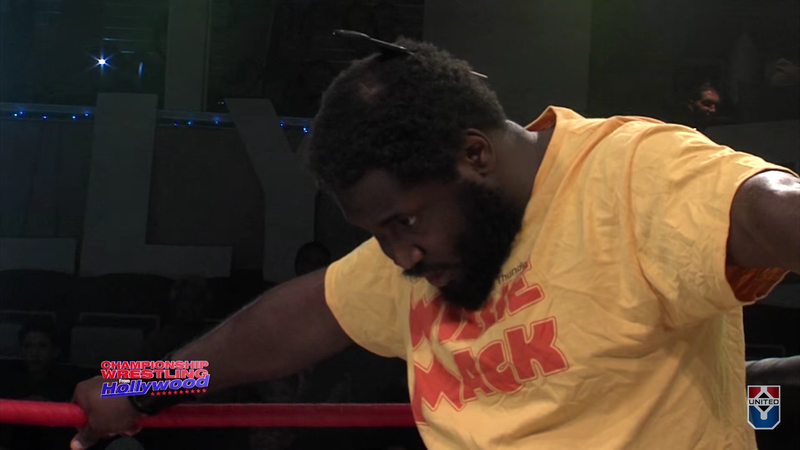 Former United Wrestling Network Television Champion Willie Mack has come home to Championship Wrestling From Hollywood. It’s been a minute since Mack has stepped onto the Hollywood stage and several newcomers have jumped ahead in line to take his place. 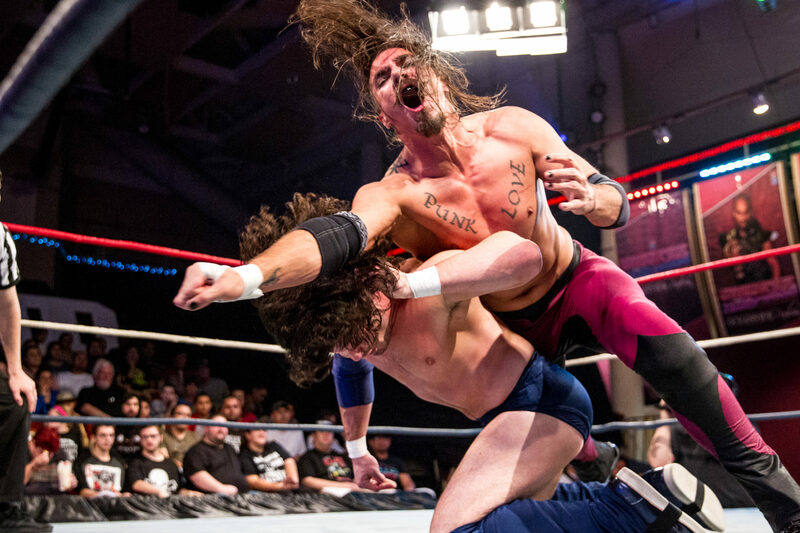 One wrestler in particular has stepped up with moves and charisma that give the juggalo from South Central, Los Angeles a run for his money. Enter: “Uptown” Andy Brown. Selected to be one of the eight competitors in the 2018 PP3 Memorial Cup Tournament, Brown has turned heads every time he’s stepped through the curtain at the Oceanview Pavilion. Though Mack may not have been in Hollywood in quite some time, he’s been a busy man; traveling internationally to take on the heaviest hitters Planet Earth has to offer. This first time ever matchup will be a success marker for both competitors. Brown has to prove that he’s worth his spot on the roster and Mack must show Matchmaker Nikko Marquez that he hasn’t missed a step in his time away if he ever wants to come back again. 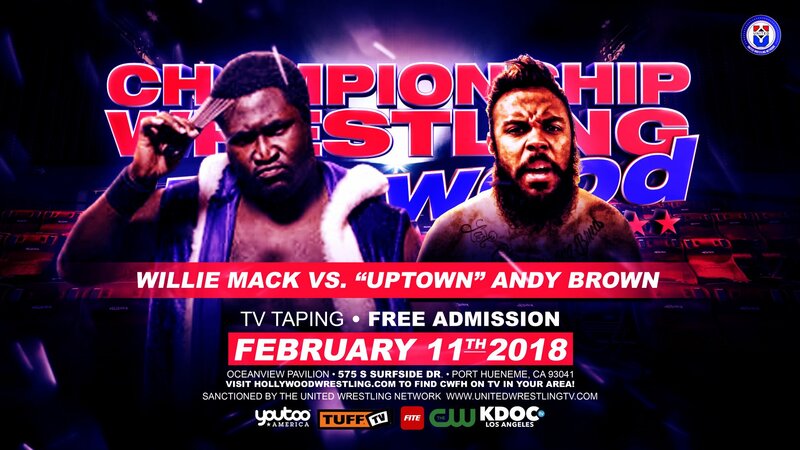 Make sure to be at the Oceanview Pavilion this Sunday, February 11, to witness the return of The Mack! 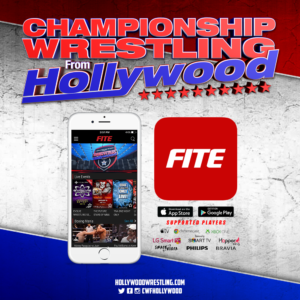 Check back with HollywoodWrestling.com for updates and news on Tim Storm, the NWA, and Championship Wrestling From Hollywood.